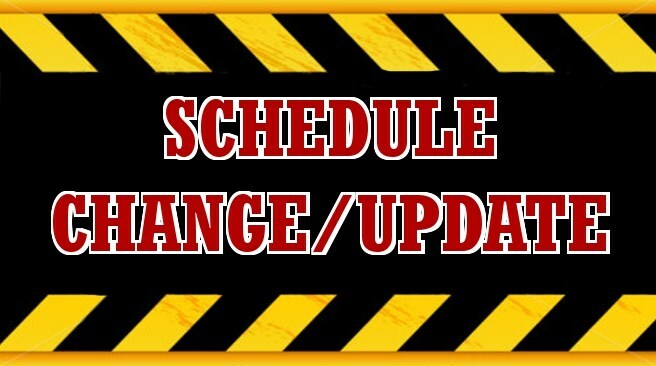 There will be a schedule change on Wednesday and Friday this week. With Advisory class all day. 1:14 Dismissal - Enjoy your summer break! !